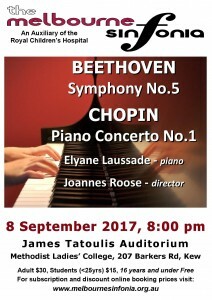 It’s already July (brrrrr) which means we are preparing for our 3rd concert of the year. 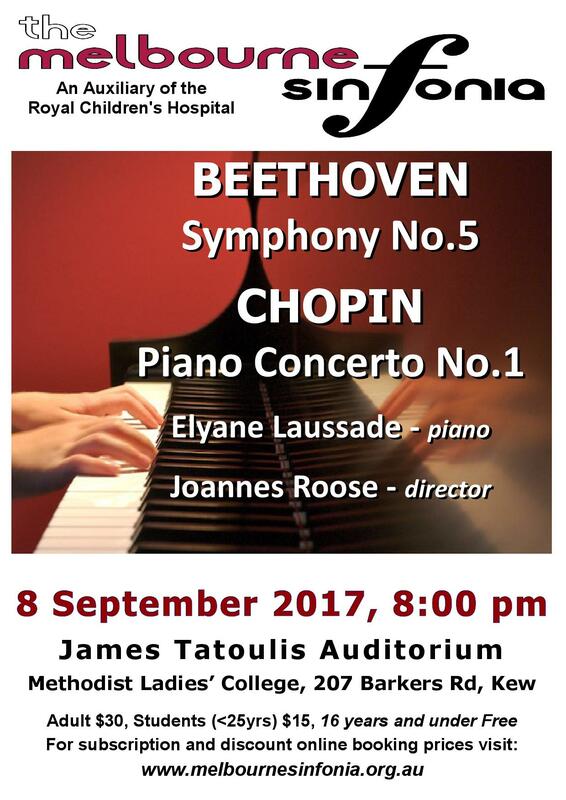 Read about Elyane on our Soloists page, and purchase your tickets here. Hope to see you there.